When it’s an emergency, finding a San Antonio plumber is best done through the internet and through the yellow pages. Find one that can offer you a quick response time. 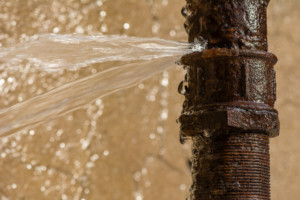 You may be unable to negotiate a price before the plumber actually comes out and looks at your situation, as there’s no way they will be able to estimate the severity of your plumbing emergency over the phone and the cost it will take to repair. If you need extensive plumbing work done, it’s a good idea to get a quote from several plumbers in the area and go with the one offers you the lowest price. Always see if you can find reviews of the plumbing service on the internet to see whether or not other people who have contracted their services were happy with the quality of their work and whether it was finished in a timely manner. You’ll also want to have proof that the plumber is both licensed and bonded with an insurance agency just in case anything goes wrong during the work. 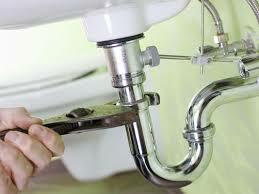 Do You Need a Plumber in San Antonio? Whenever you have something that needs to be fixed in your home, such as the plumbing, you need to be sure that you have someone who is a professional come and fix it. If you attempt to fix it yourself and you are not familiar with the work, then you may end up causing more harm than good, which means you will probably pay more to get it fixed later. If you are a San Antonio resident who is in need of a plumber, then you need to try and contact a plumbers San Antonio company that can help you fix the problem effectively. The price you pay will be worth the fix, but you still need to make sure you get a good price for the service. To do that, you need to be sure that you compare the rates of all of the companies that can do the service for you.